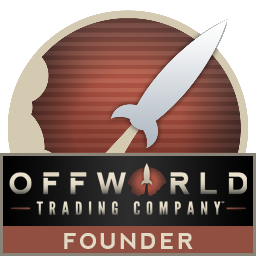 This week Soren Johnson's start-up, Mohawk Games, releases its first game -- Offworld Trading Company. Set on Mars in the near future, players are tasked with setting up a company to help supply the fledgling colony with resources, products and goods with the goal of eventually expanding their reach offworld. 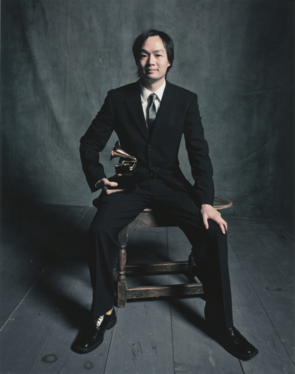 To create the mood for the unique setting, Mohawk turned to Grammy Award winning composer, Christopher Tin, who previously teamed up with Johnson on Civilization IV. Now, in an exclusive interview, Tin discusses his philosophy and methods for creating the kind of music that brings a level of richness to gameplay that is often a rarity in games. Listen now to 'Red Planet Nocturne' – the title track for Offworld Trading Company. Will the soundtrack be available somewhere? In the game folder, DLC, Founders Vault, Bandcamp, etc? The soundtrack will be available as DLC. You should get it automatically as a Founder. That is so cool! thanks for sharing. The sound track to this game is really good. Its cool to see the background of it all.